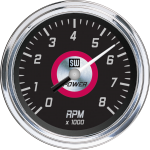 Since 1905, Stewart Warner has been the brand name for instruments you can count on… a true American icon. 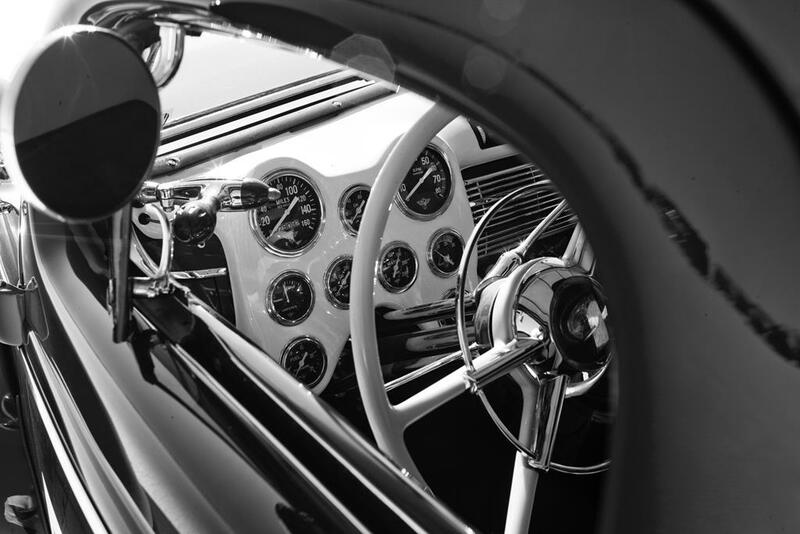 From Model Ts to muscle cars to farm tractors to buses, Stewart Warner brand products keep on working, year after year. 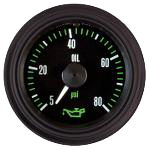 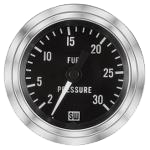 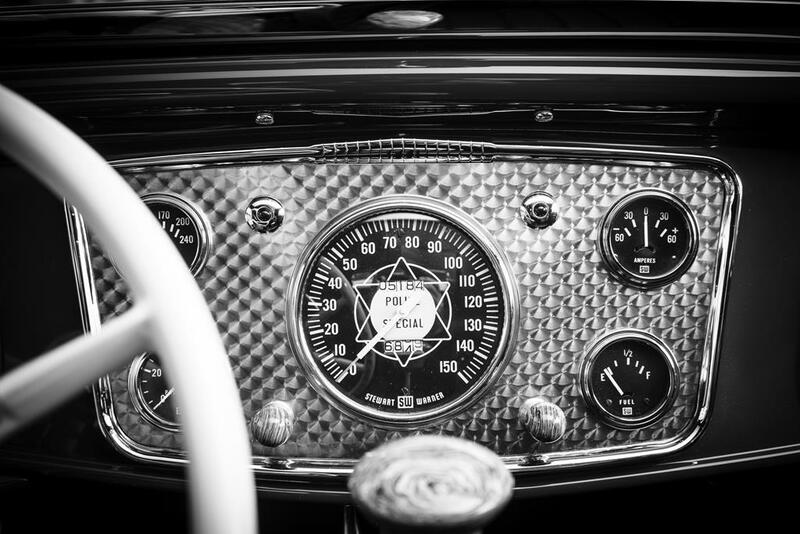 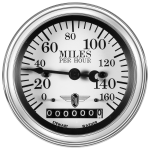 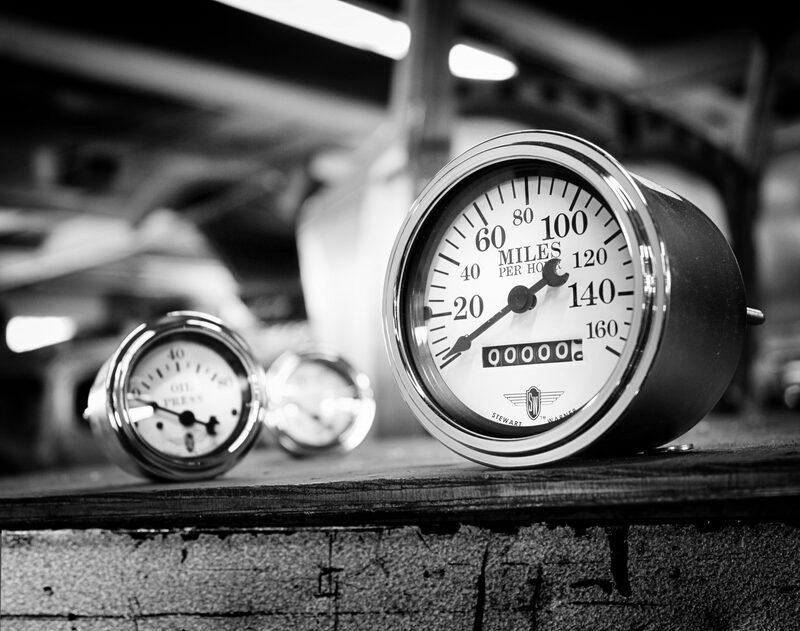 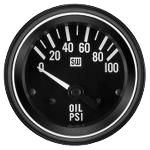 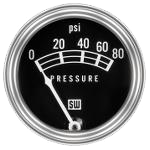 Whether our stylishly retro Wings™ line of gauges, Power Series™ and Green Line™ gauges for muscle cars, or our timeless white on black Deluxe™ line of products, we have the right products for almost every customer. 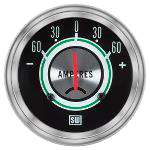 We are the first name in vehicle instrumentation.